Verdigris Valley operates as a nonprofit organization. Therefore, all monies in excess of the operating costs and expenses of providing electric power to its members are credited to a capital credit account for each member. The amount allocated to member's capital credit account is based on their annual electric usage. 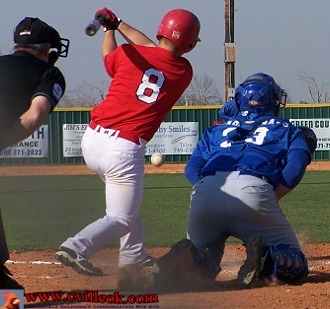 Bobby Shoate (8) batting against Glenpool (at Collinsville's home field) Monday April 14th. 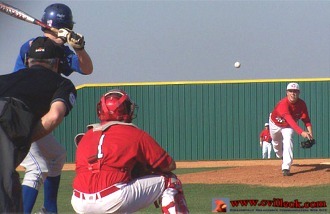 Kyle Keith (#3) batting against Glenpool (at Glenpool) Tuesday April 15th. 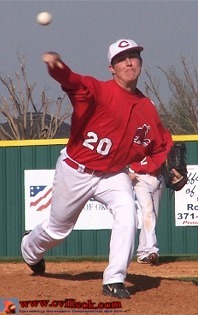 Ted, The Cards baseball squad fell to Glenpool on Monday 15-5, then came back Tuesday and beat them at their place 12-6. 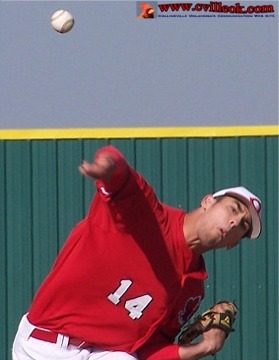 Skiatook Tournament starts Friday, game times 1:00pm & 6:00pm.